U-Haul was founded in 1945. They are the leading company in the United States of America as far as Cargo, Truck Rental and Self-Storage boxes are concerned. U-Haul Leonard Shoen and his wife are the founders of U-Haul Corporation. AMERCO is the parent organization of U-Haul. 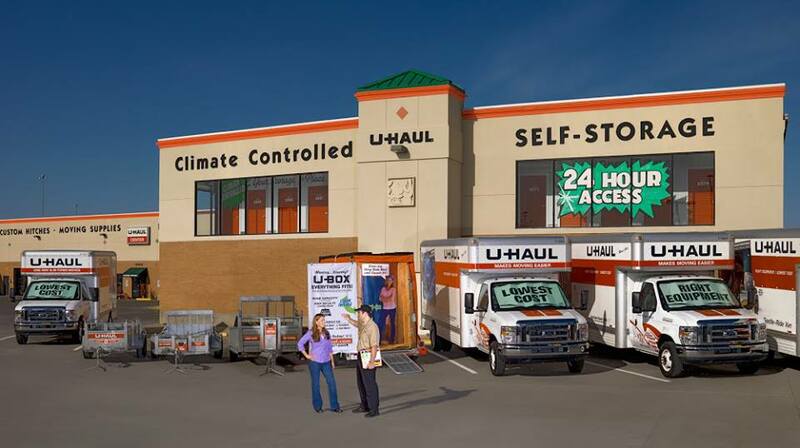 U-Haul has a couple of fleet models that includes One way or In-Town equipment movement and Out-of-Town or Different destinations equipment movement. 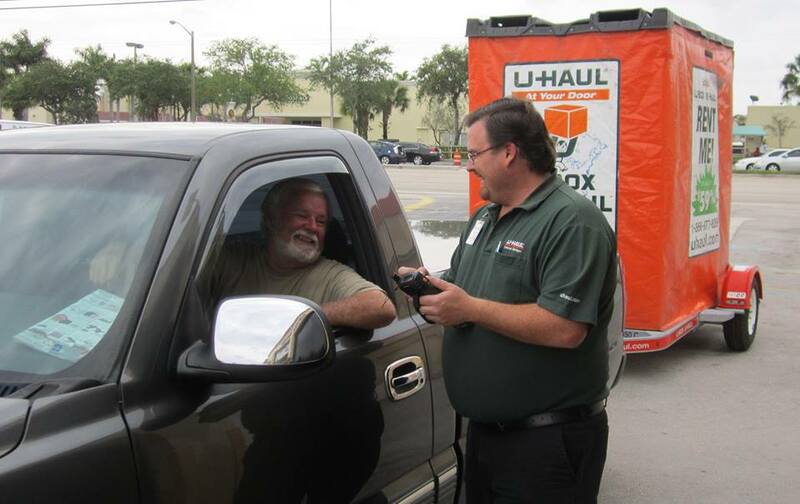 U-Haul has different packages and rates for different types of equipment movements. Payment modes are easy and reliable. Anyone can rent a truck from one day to 6 months’ time. Anyone can also rent a truck for storage purposes. There are six sizes of trucks available for customers. Their trucks are customized in a way that their top clearance is low compared to the ordinary trucks and therefore, they can go to places where regular trucks cannot due to high roof clearance. Anyone can also rent a locker from U-Haul on a weekly, biweekly or monthly rent. Their processes are designed in such a way that safety issues are fully covered for both U-Haul and customers. 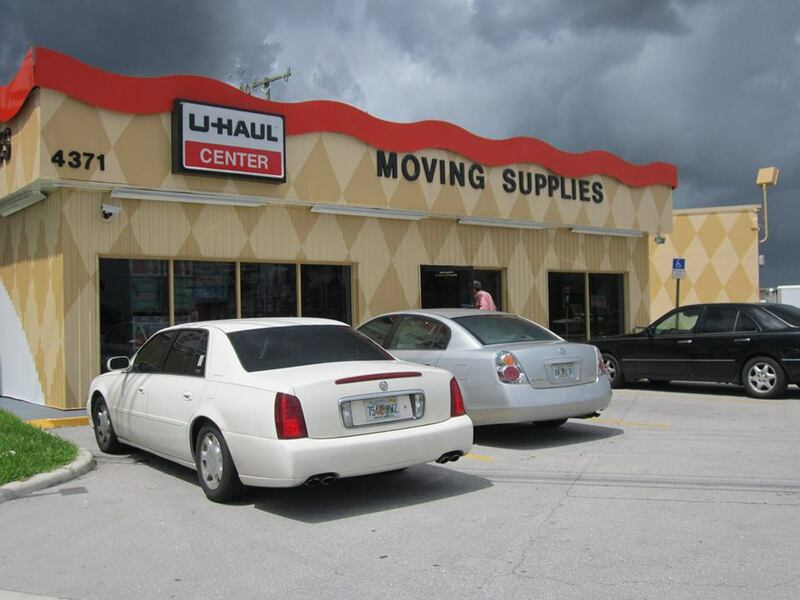 U-Haul of West Palm Beach is located at 4371 Okeechobee Blvd. West Palm Beach, Florida. They have a helpful and well-trained staff. 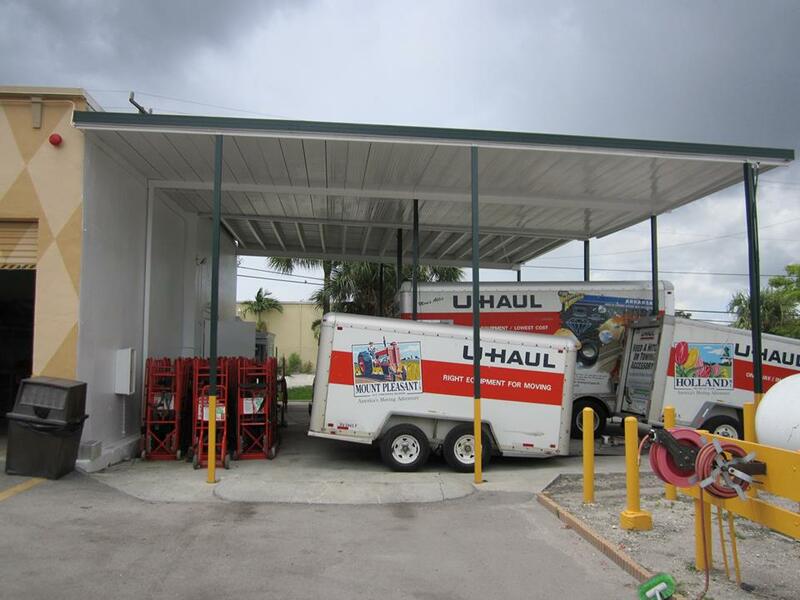 U-Haul West Palm Beach is located at 4371 Okeechobee Boulevard. West Palm Beach, Florida US. 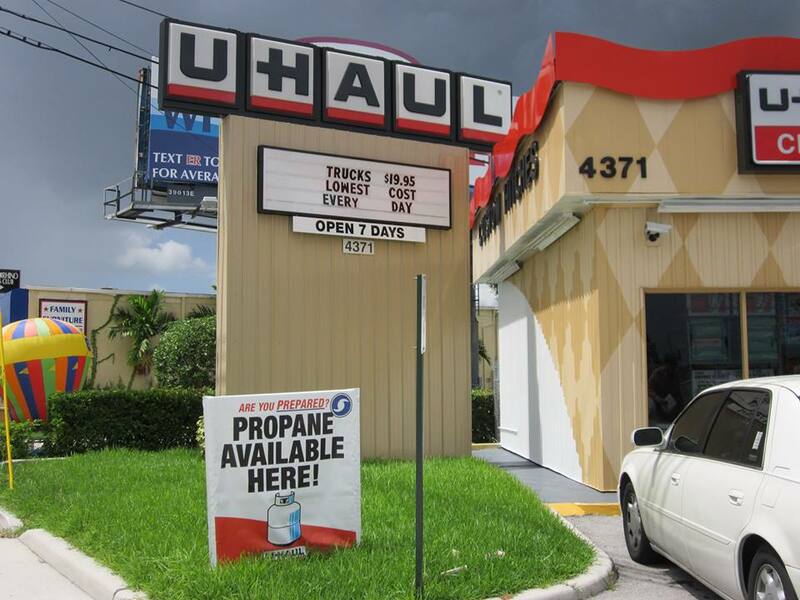 U-Haul West Palm Beach is an Auto rental type of establishment. Come on by or give us a call during business hours if you have questions (561) 684-0428. This site for U-Haul West Palm Beach was made to enhance this client's Internet presence and grow the WebPage Depot online business directory. WebPage Depot is designed for local directories and a full business directory. This free business listing site provides a fully functional website. The WebPage Depot site blends seven social media accounts (if available), google maps, large pictures, a contact us page (protecting the client's email address), a link to the client's original website and relevant Youtube videos. Additionally, we write an original text Welcome Message. WebPage Depot does make some assumptions, sanguinely, for the benefit of the client. We write everything from a positive angle. Our goal is to move-up the visibility/ranking on this site to the highest level possible. Improvements to ranking come with additional relevant content. To continue this effort, we will need suggestion from the client, i.e., menus/list of services, specials, current pictures and videos and additional text for the Welcome Message.